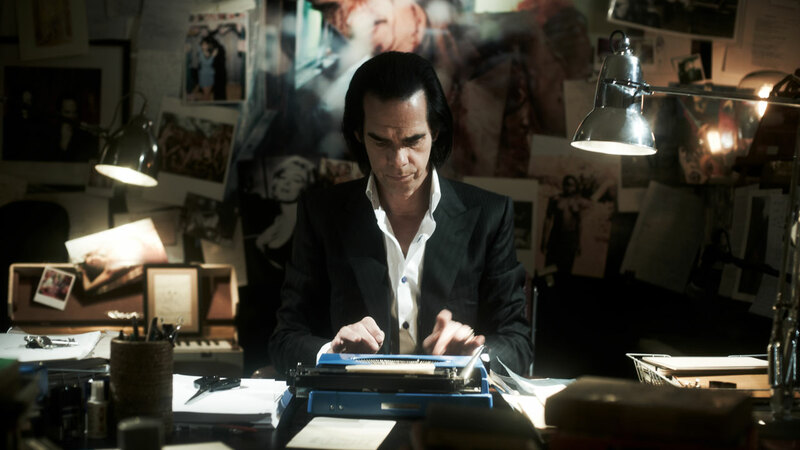 London’s Somerset House will host the UK premiere of 20,000 Days on Earth this summer. This special event on Wednesday 13th August forms part of Film4 Summer Screen, which this year is celebrating 10 years of cinema under the stars. A highlight of the city’s summer calendar, the series features a range of films, all showing on a state-of-the-art screen with full surround sound. Doors 18.30, DJ from 19.00, Film starts approximately 21.00.